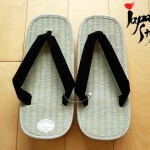 This is a Japanese traditional healthy sandal (size: 10.0inch, 25.5cm). 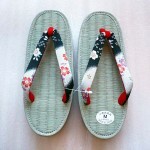 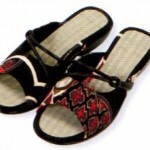 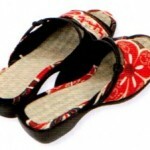 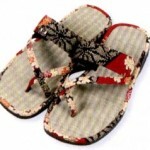 This is a Japanese traditional healthy sandal for women (size: 9.3inch, 23.5cm). 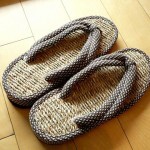 This is a Japanese traditional style healthy sandal. 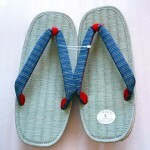 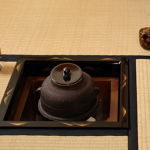 The material is straw mat (like “TATAMI”). 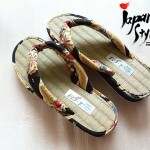 This is JAPAN Style! 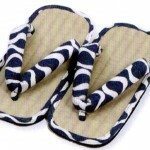 You should follow me on Twitter HERE….